Anyone have a current e-mail address for Dave Salyer? 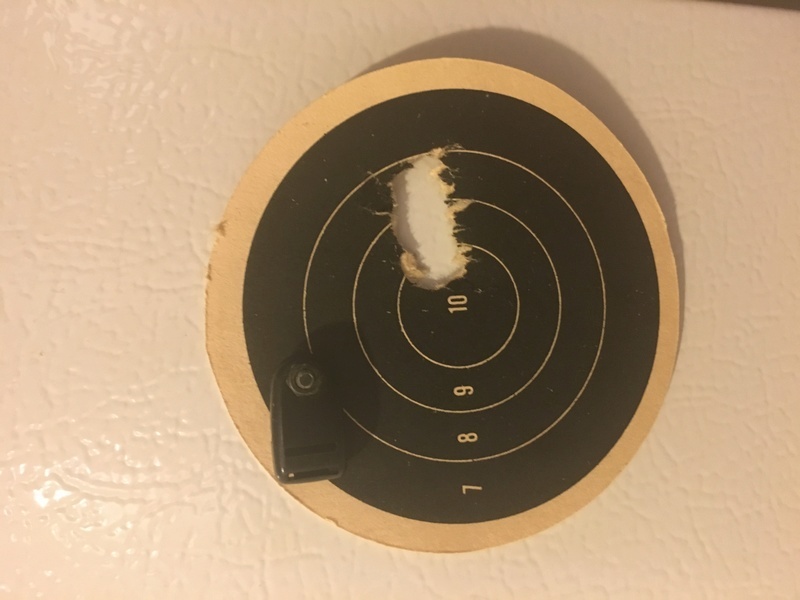 Here's a 5 shot group from an indoor 1800 that I shot with a gun that he fit a Kart barrel to. He does great work.